Over half of them (33), including two Rajya Sabha MPs, were elected from Bihar, Maharashtra and UP. 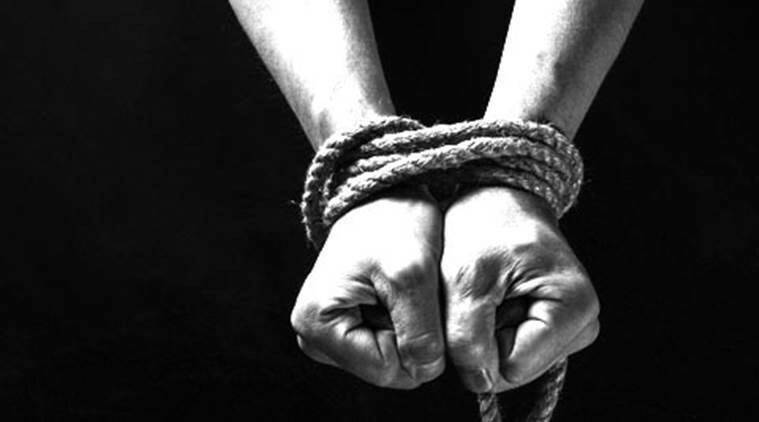 Sixty-four sitting MLAs and MPs have declared kidnapping/abduction cases against themselves, according to an analysis by the Association of Democratic Reforms and National Election Watch. 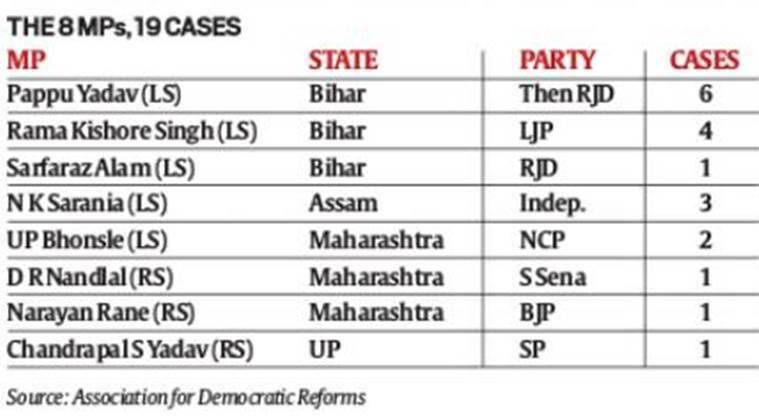 The two organisations analysed 4,856 affidavits — filed by 770 MPs and 4,086 MLAs — and found 56 MLAs and8 MPs had declared such cases under IPC sections 359 to 369. 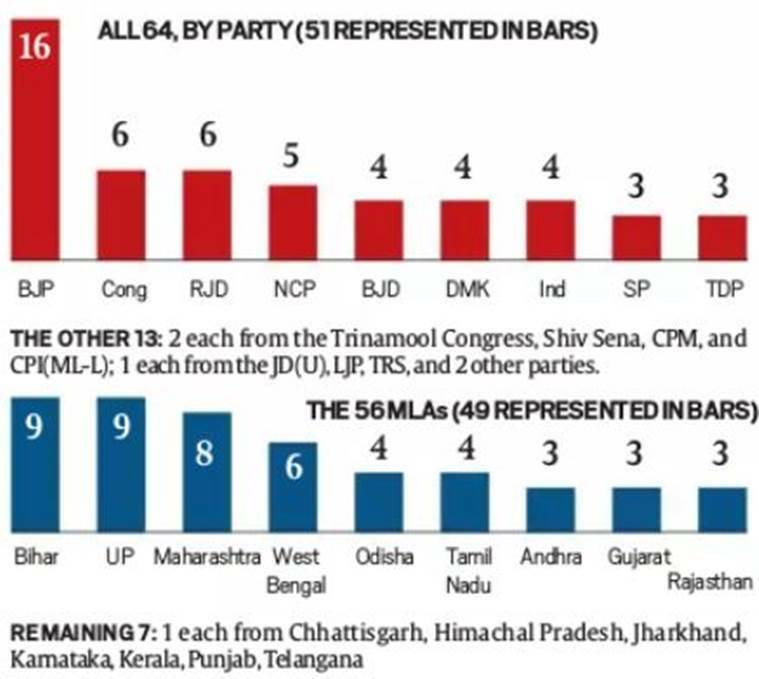 Over half of them (33), including two Rajya Sabha MPs, were elected from Bihar, Maharashtra and UP. 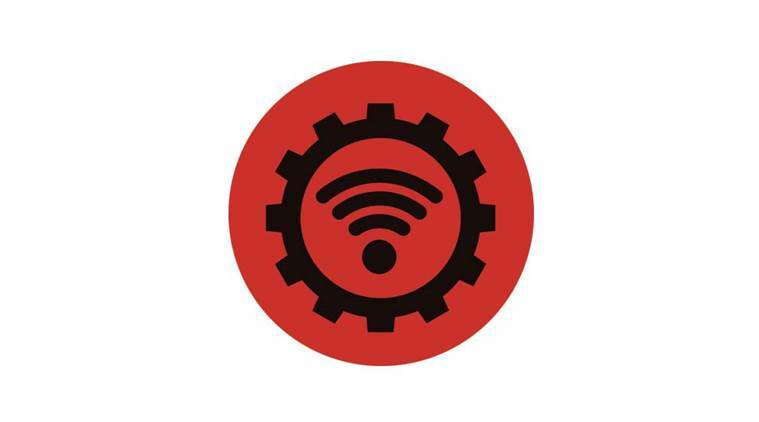 The expression ‘Fourth Industrial Revolution’ (also ‘Industry 4.0’ and ‘4IR’) entered popular usage in 2016. Speaking in South Africa last week, Prime Minister Narendra Modi said India wanted to “work collectively along with BRICS nations in the area of Fourth Industrial Revolution”. This revolution, Schwab said, was “characterised by a fusion of technologies that (was) blurring the lines between the physical, digital, and biological spheres”. He distinguished it from the First (late 18th-mid 19th centuries in Europe; use of steam power to mechanise production), Second (1870s to 1914; use of electric power to create mass production), and Third (use of electronics and digital tech to automate production from the 1970s onward) Industrial Revolutions, and noted that Industry 4.0 is marked by breakthroughs in artificial intelligence, robotics, Internet of Things, autonomous vehicles, nanotechnology, 3D printing, blockchain, quantum computing, etc. 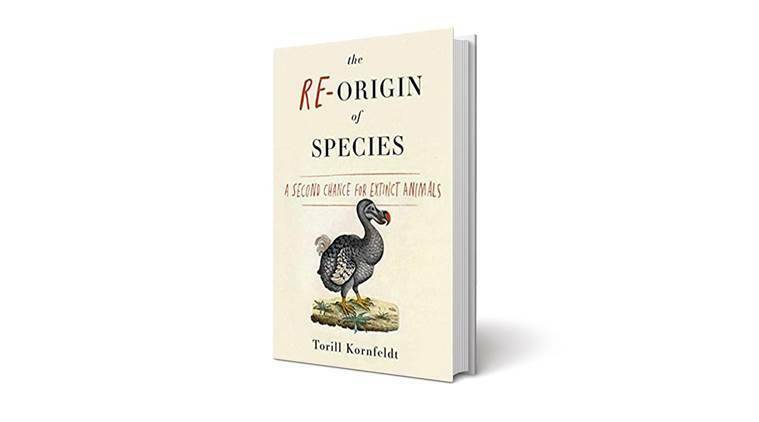 Tip for Reading List: Why Bring Dead Species To Life? From the 1818 novel Frankenstein to the 1993 film Jurassic Park, there have been several reminders about the cost of humans playing God. Yet today, scientists are researching on the possible resurrection of extinct or dying species, including the woolly mammoth and the northern white rhino. Unlike Dr Frankenstein who gave his monster life with electricity, or the Jurassic Park scientists who sequenced a dinosaur’s genome from the blood of a prehistoric mosquito, modern scientists are working with gene editing techniques.